Welcome to Room 10's blog. 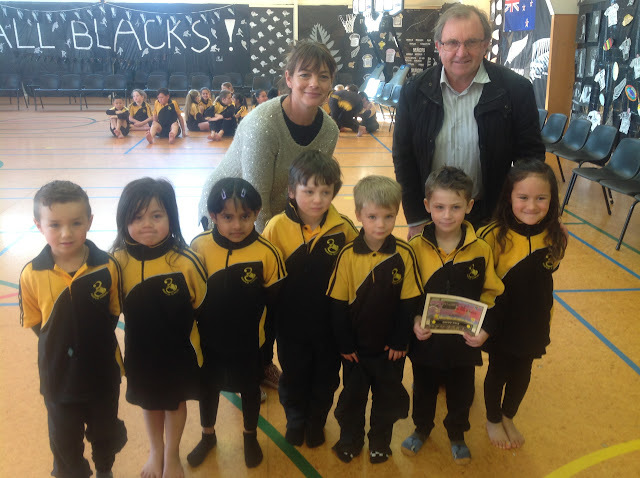 at Awapuni School in Gisborne. and Mr Langford - our Principal. welcome to our school! I can remember my first day of school which was a long time ago. I had to walk all the way and carry my own bag. My lunch was jam sandwiches and an apple. I played with my friends on the house bars - they were exactly like our house bars. I loved swinging on them.